Support your favorite team with the gift of great NCAA and college products. 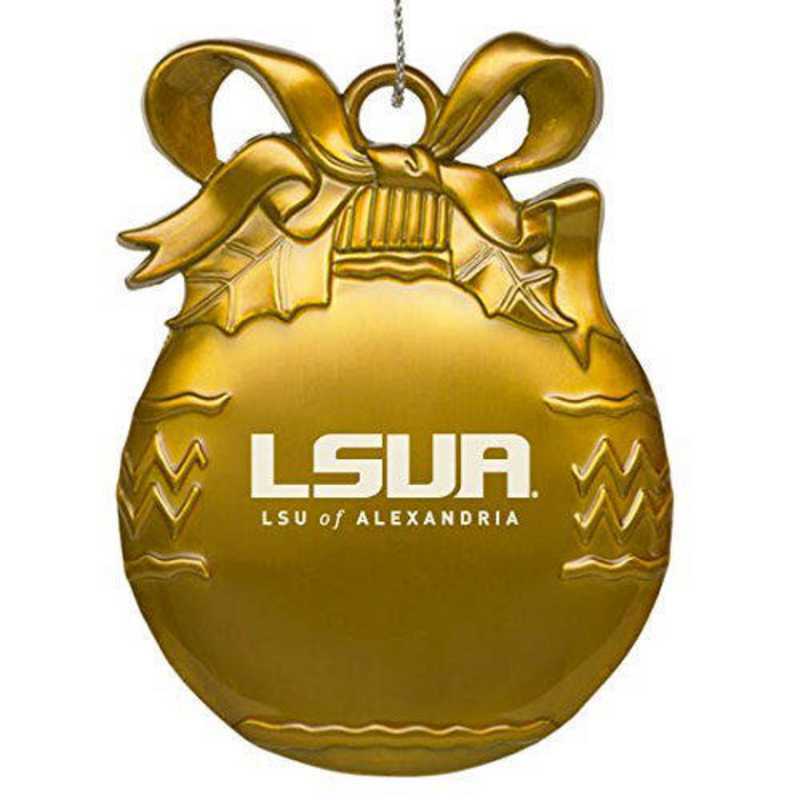 Our Louisiana State University - Alexandria pewter ornament hangs beautifully by a silver cord. This quality laser-etched piece will be a holiday decoration for many seasons to come. Manufacturer direct from a trusted supplier.